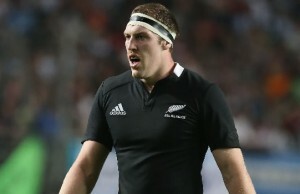 Argentina head coach Daniel Hourcade pulled no real surprises in naming his 31-man for the upcoming Rugby World Cup in England. 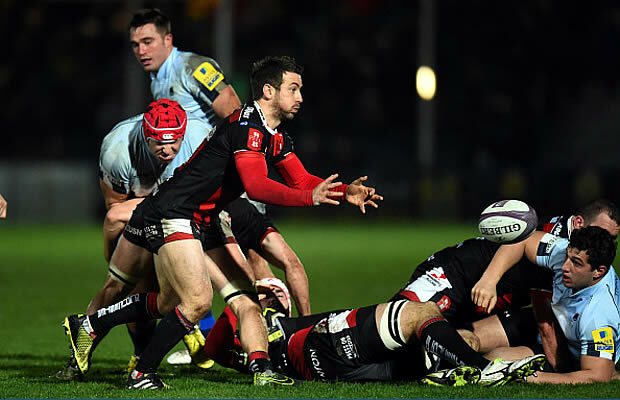 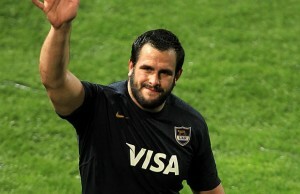 Argentina and Saracens prop Juan Figallo has been ruled out of tyhe 2015 Rugby World Cup in England after undergoing surgery. 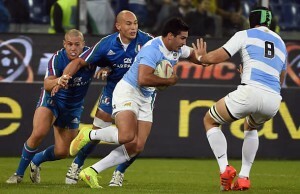 Argentina earned their first away victory of the year when they beat Italy 18-20 at Genoa's Luigi Ferraris stadium on Friday. 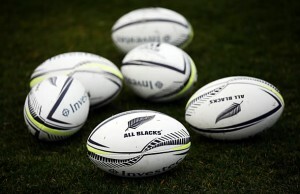 Out of the last five Rugby Championship matches between Argentina's Pumas and New Zealand's All Blacks the All Blacks have won all five. 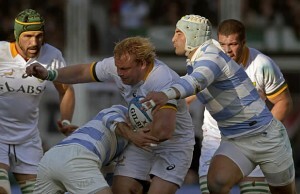 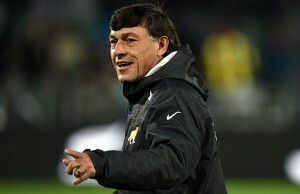 Argentina coach Daniel Hourcade has dropped two players from the Pumas squad to face New Zealand's All Blacks in the Rugby Championship.